yourbigdatamindset.com | Ready to transform? Everyone talks about how Big Data disrupts industries and organizations but they forget to ask the central question: How can managers work with their cognitive frameworks to improve the organizational conditions for creating value with Big Data & social media? Your mindset as a manager sets/influences the agenda for your organization and how it interacts with the marketplace. Especially when markets change radically, such as when disruptive business models emerge and/or new customer insights become available by using Big Data technology it is mandatory to identify your mindset. “A must-read executive book on how to bring leaders and key employees to the next level, understanding what data-driven business and transformation means to their own company and organization. The focus of the book is absolutely critical for the development and growth of Scandinavian businesses in the next five years”, Jan Horsager, Research Director, IDC Nordic. The main driver of successful value creation with Big Data starts with the mindset of the manager: What´s on your mindset? It is important that managers pull in the same direction to create value and achieve results. How is your managerial team doing? Do you need inspiration and/or help with your business transformation? We design targeted workshops. We speak at all types of seminars and conferences. Get an overview of planned events 2017. 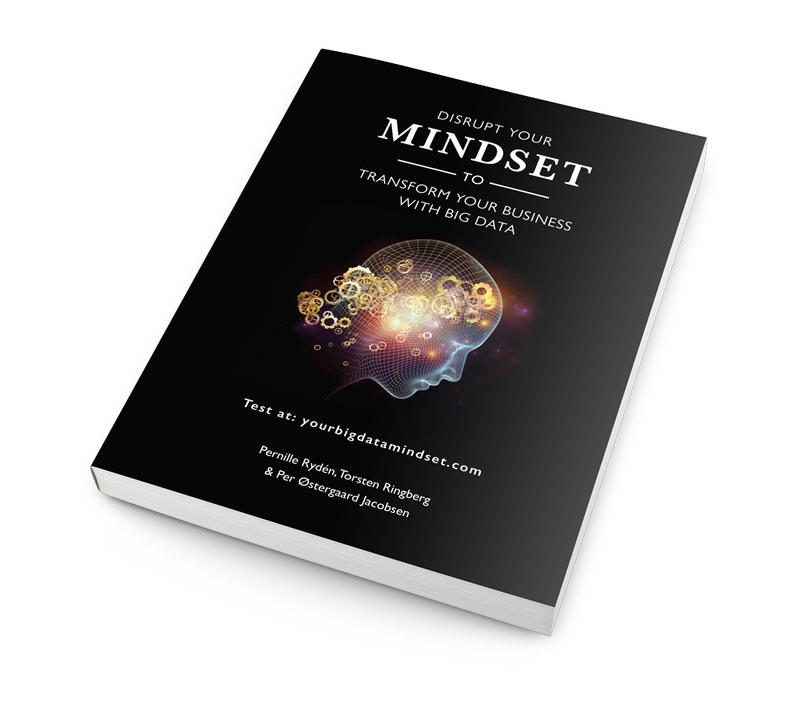 Read the first chapter “Setting the frame” of our book Disrupt your Mindset to Transform your Business with Big Data. Watch exclusive interviews on the assets page and get inspired on the subjects: Big Data, Disruption & Mindsets. 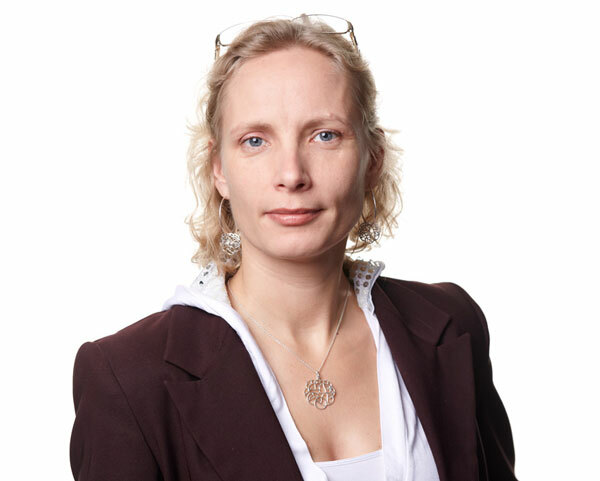 Pernille is a highly experienced facilitator of individual and collective learning processes creating succesful organizational and cultural transformation. 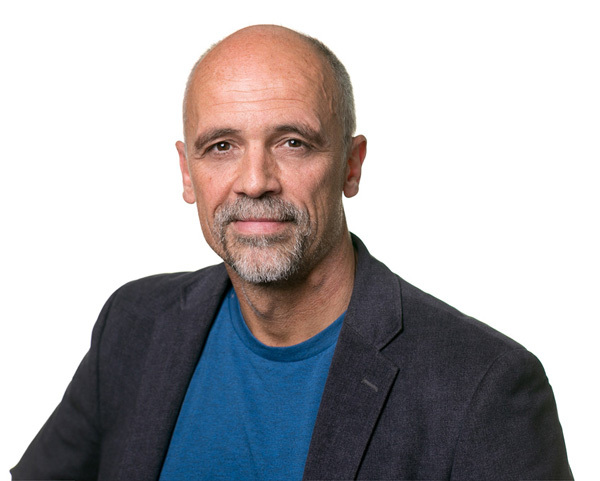 Torsten is an expert in cognition and psychological anthropology. He provides business solutions on to how to consider the human factor in technology projects. 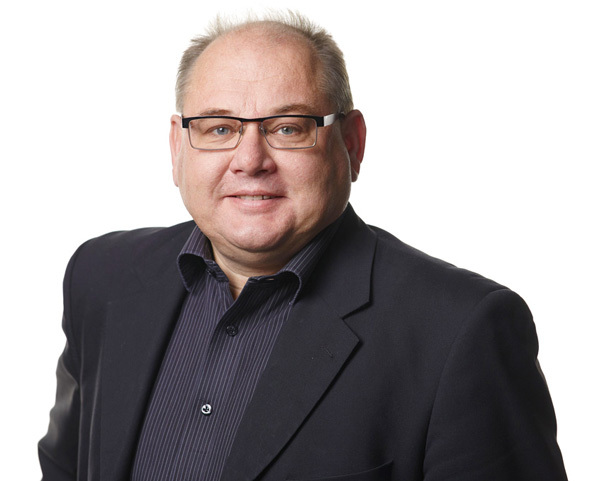 Per is a specialist in customer relationship management and Big Data. He trains managers across businesses and industries in how to develop CRM efficiency.